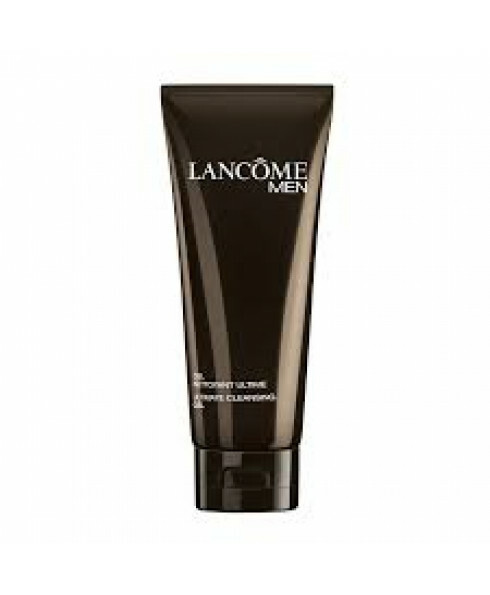 Daily cleansing for men of all ages, Lancme Men Ultimate Cleansing Gel is an easy to rinse, non-drying gel. 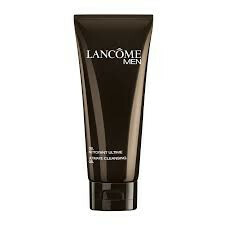 Skin feels fresh and clean. All skin types.